Over 175 hectares of these historic docklands are in public sector ownership. The Mayor of London and Mayor of Newham are committed to using their powers to ensure that the transformation of the Royal Docks directly benefits local people and businesses. The creation of a joint delivery team by both mayors in 2017 means that the public sector can provide good stewardship over public assets in the Royal Docks — ensuring that its public areas are improved, well-lit, well-maintained, and enlivened by events and activities. 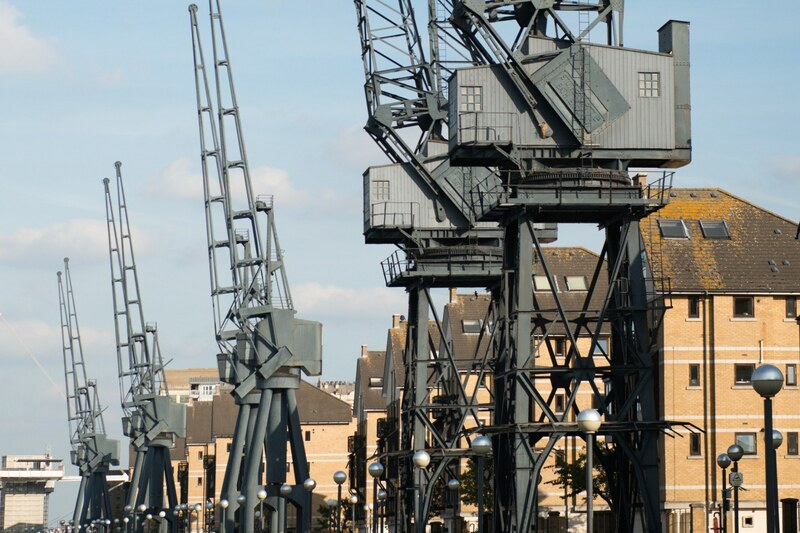 Through a joint delivery team, the Mayor of London, Mayor of Newham, and Local Economic Action Partnership are directly working with local businesses and communities to shape the future of the Royal Docks. The Royal Docks Good Growth Fund and crowdfunding initiative will support projects, led by local businesses and groups, that lead to genuine economic and social benefits. This area can become a real exemplar for how good regeneration can happen, both domestically and internationally. The Royal Docks will be at the centre of the Mayor of London's ambition to ensure that London remains a global and open city.